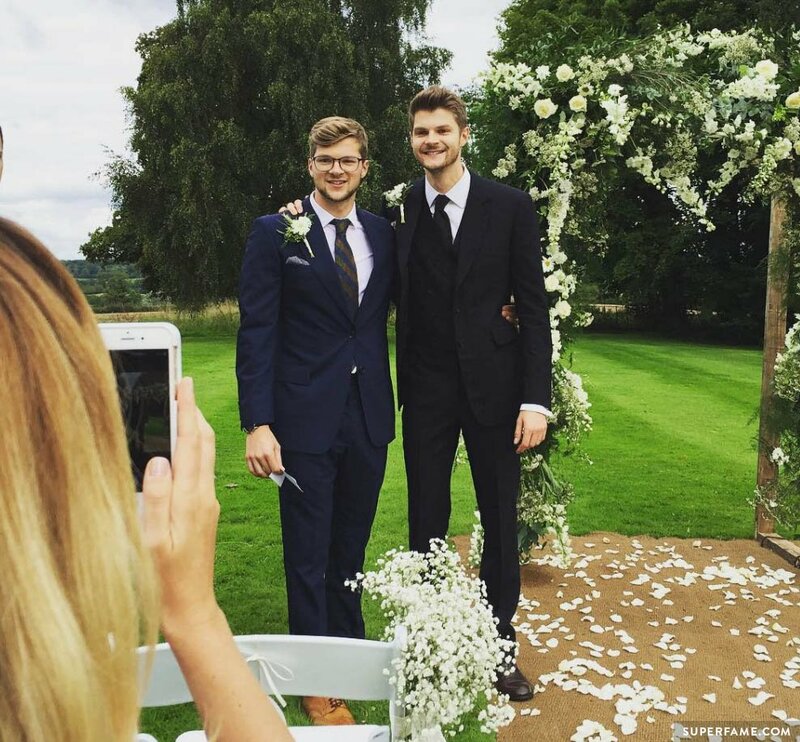 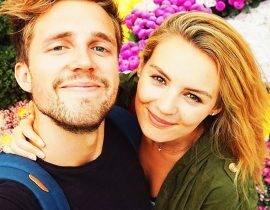 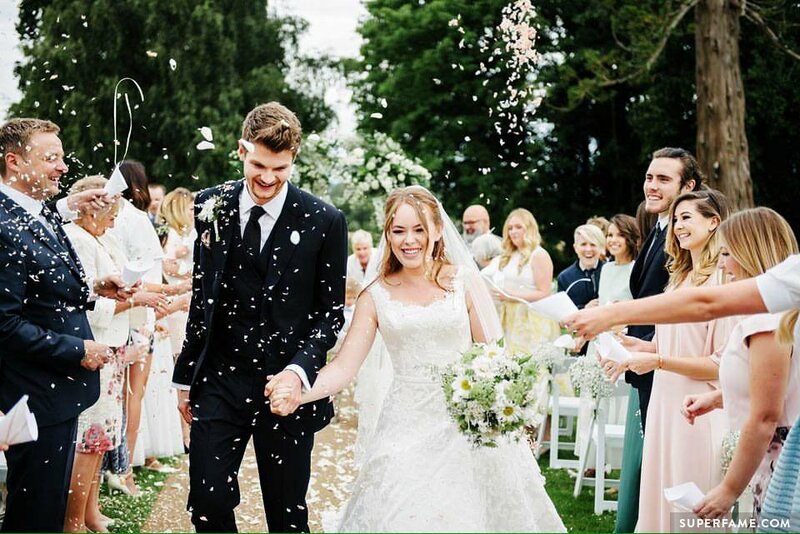 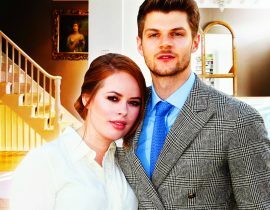 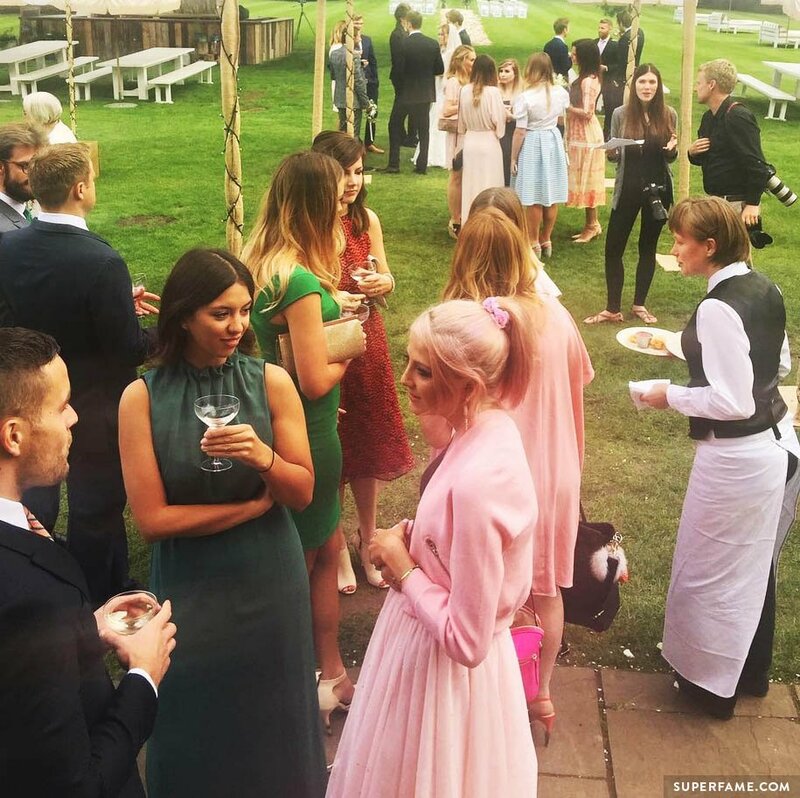 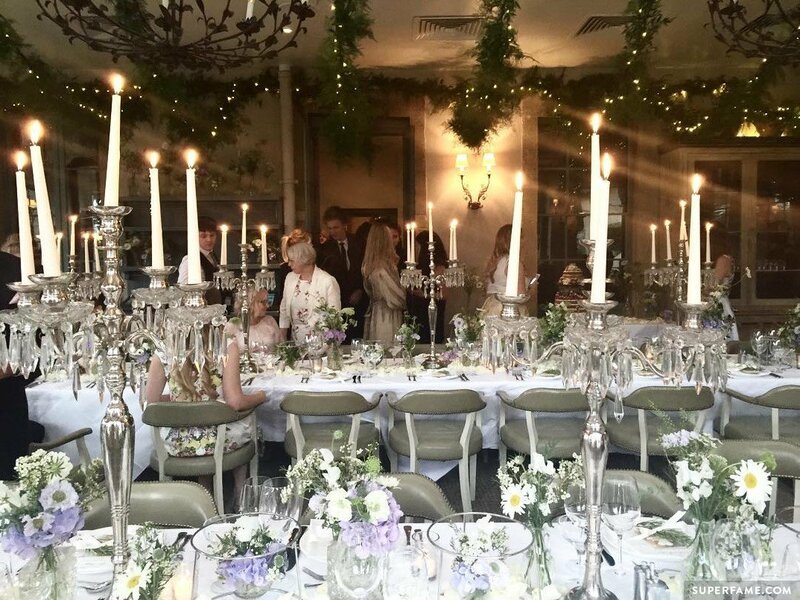 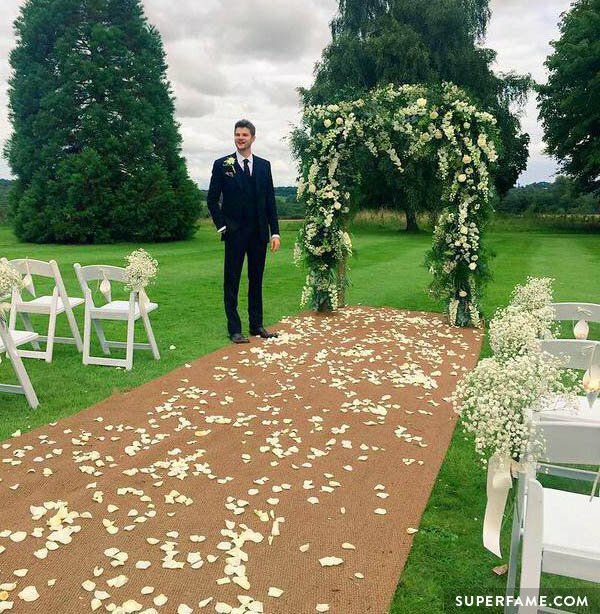 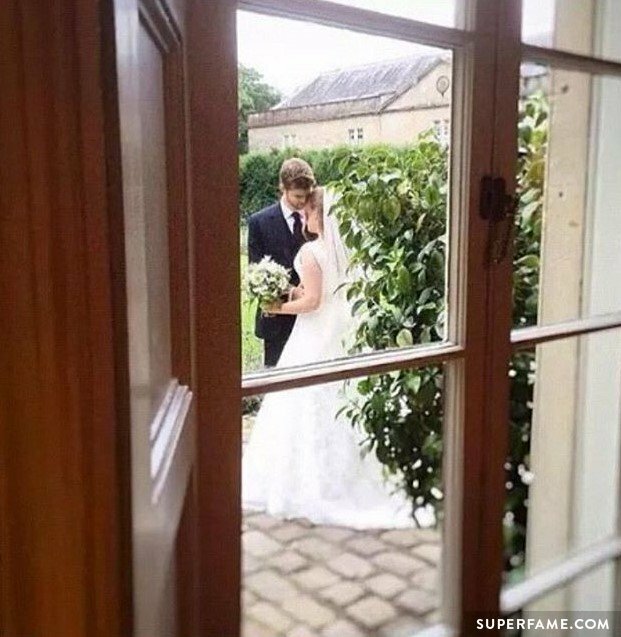 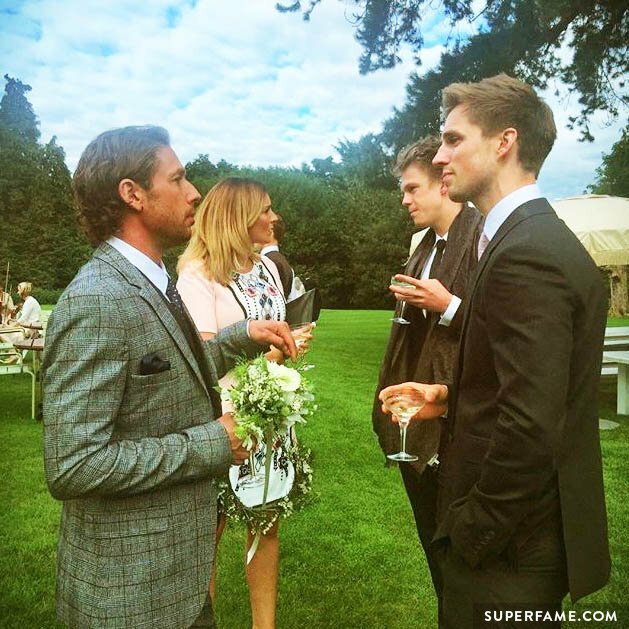 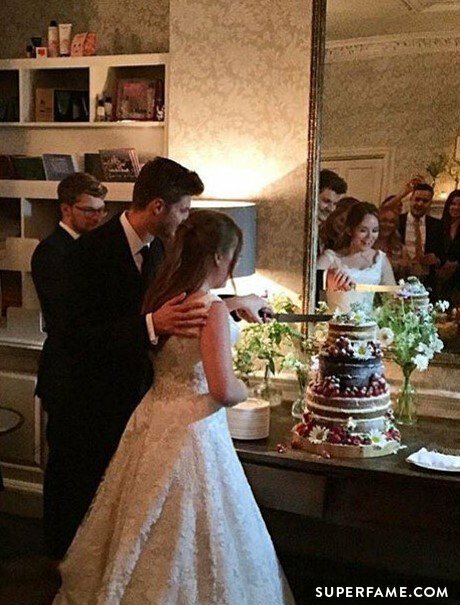 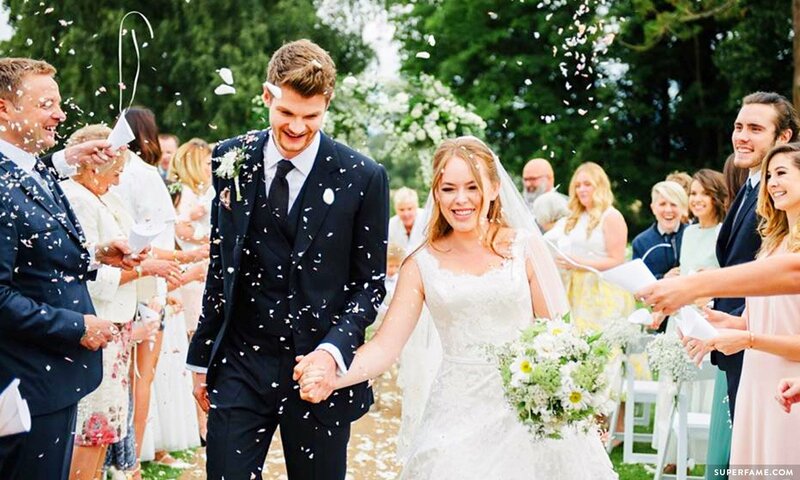 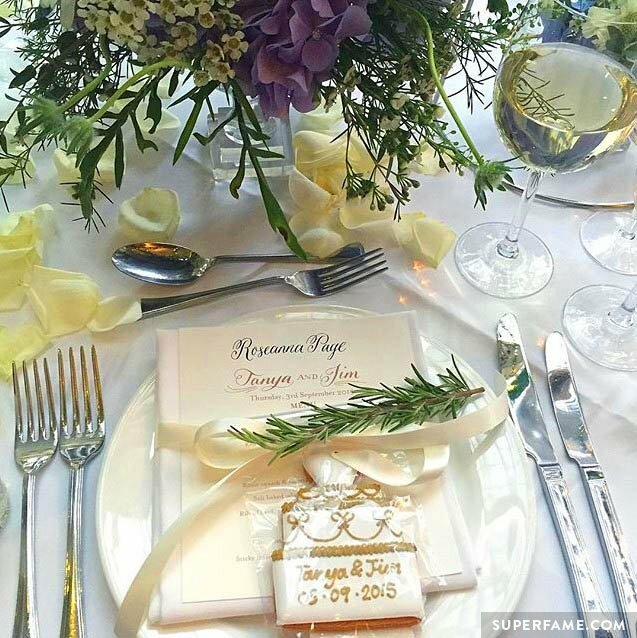 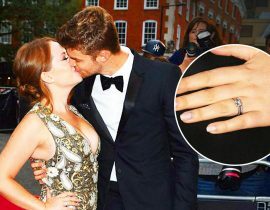 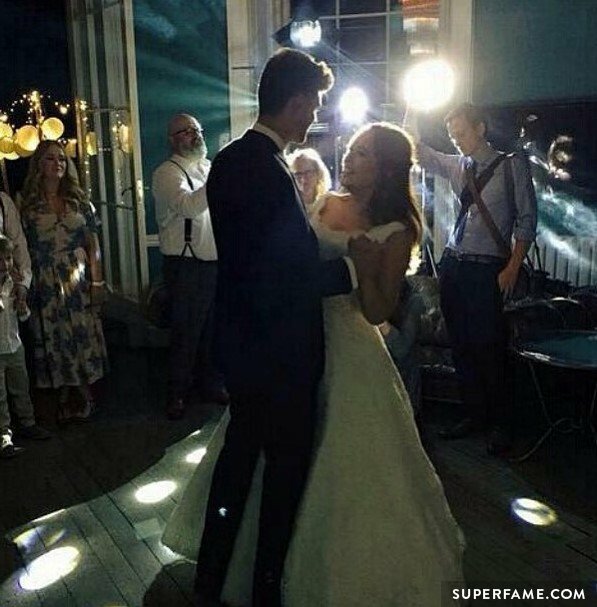 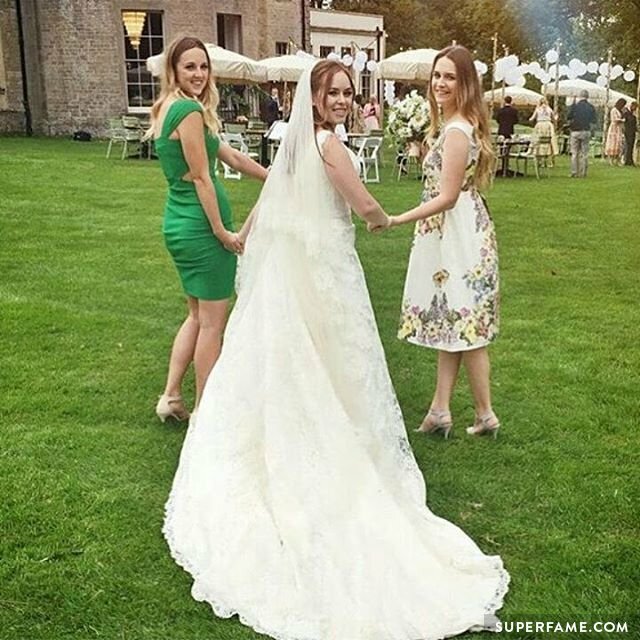 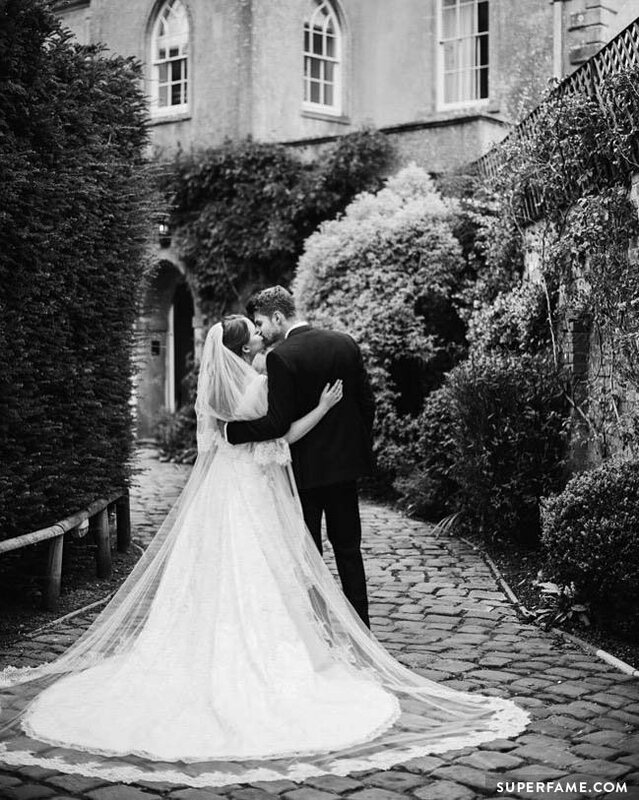 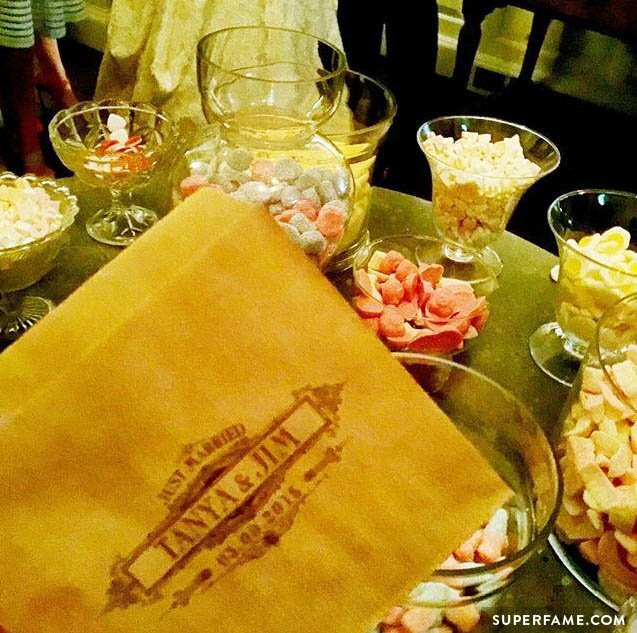 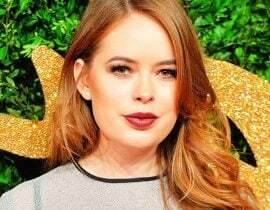 Tanya Burr and Jim Chapman held their not-so-secret secret wedding at Babington House. 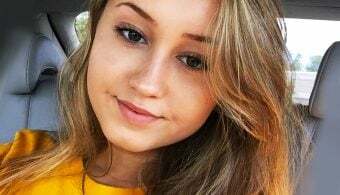 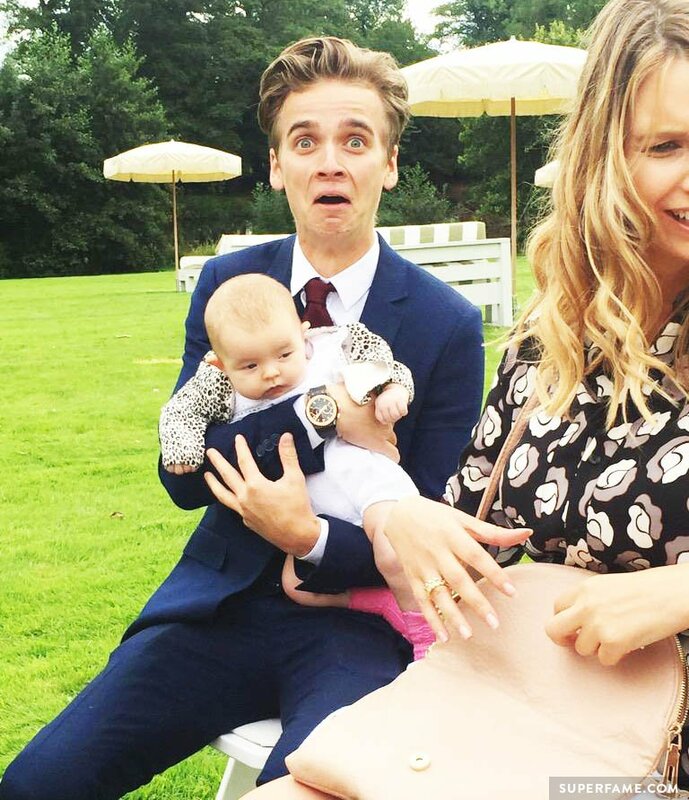 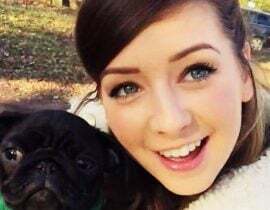 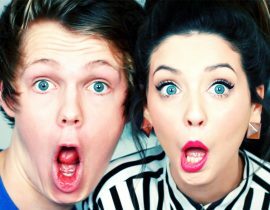 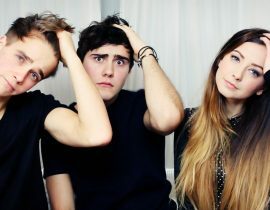 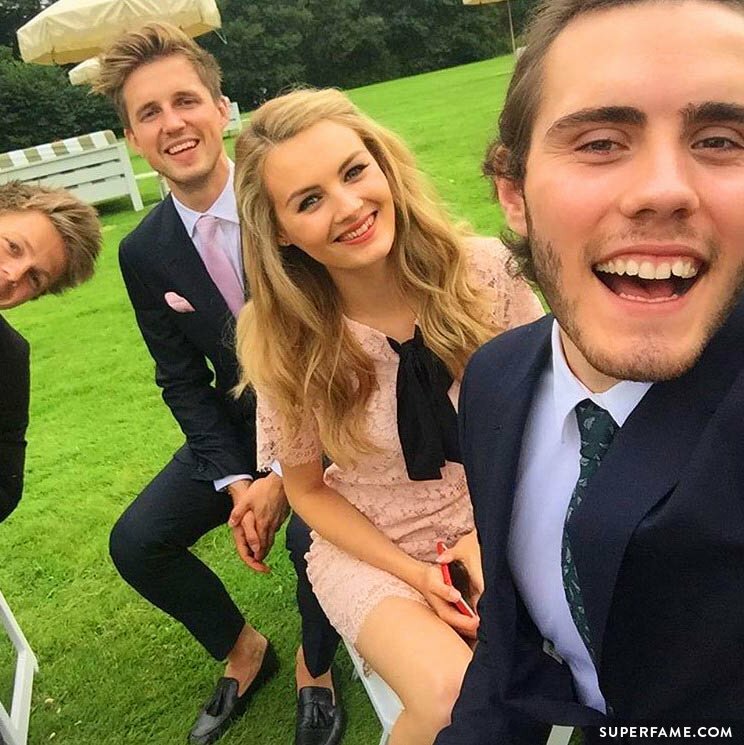 They were joined by their friends and family – including a ton of their YouTuber friends. 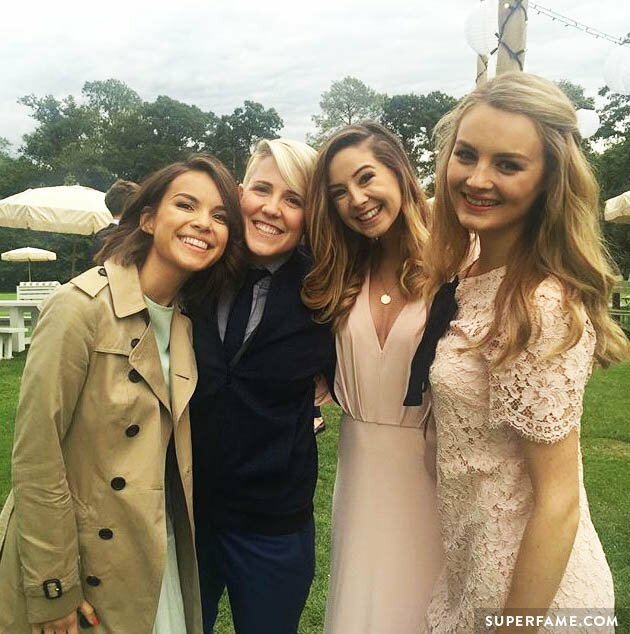 Even Ingrid Nilsen and Hannah Hart traveled to attend the event. 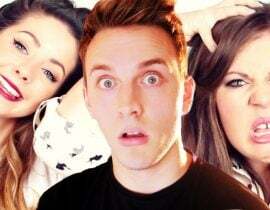 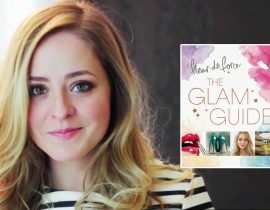 Update: Louise Pentland confirmed that she wasn’t invited. 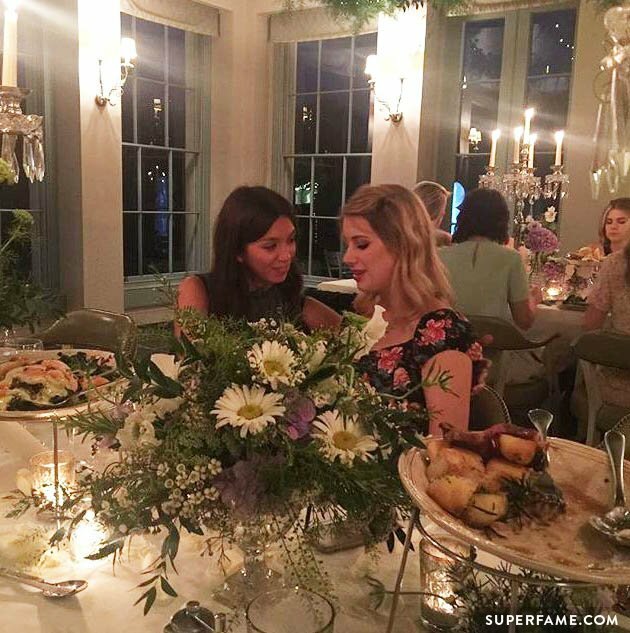 The event was accidentally spilled ahead-of-time by friend Madeleine Shaw, who posted this photo on Instagram, only to delete it.